There are only six basic types of machine. Discover more about levers, wheels and pulleys: what are they and why are they useful? Archimedes designed simple machines to move and lift objects. The machines designed by Archimedes turn a low-input force into a high-output force. Archimedes designed pulleys, levers, wheels and axles. Archimedes' basic ideas are used in machinery today. For hundreds of years, machines have been used to make our lives easier. 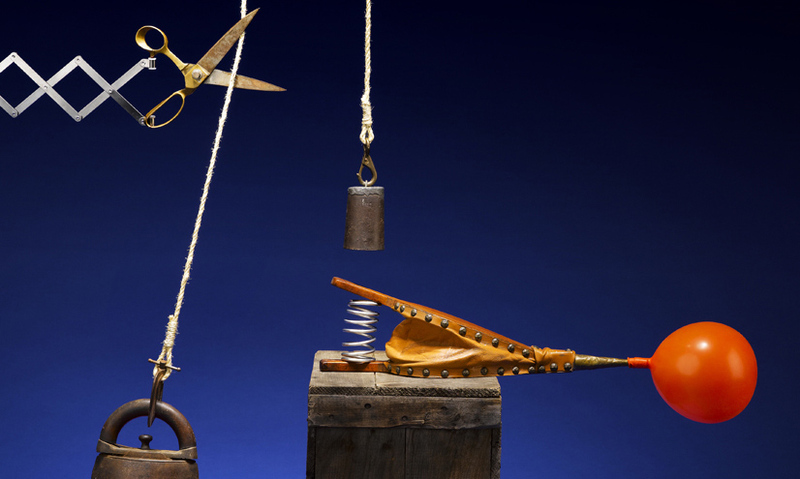 During the Renaissance, scientists used the written works of ancient Greek physicist Archimedes to define the main simple machines that are still in use today.